According to recent auto insurance quote surveys, California and Los Angeles are one of the highest cost zones for car insurance coverage. And that’s not just luxury car insurance. The nature of LA itself where population density, road congestion, and time pressures make for higher than average risk of accidents and claims. But when driver’s automatically and blindly succumb to the belief that everyone has to pay higher auto insurance, they’re going to lose their money. 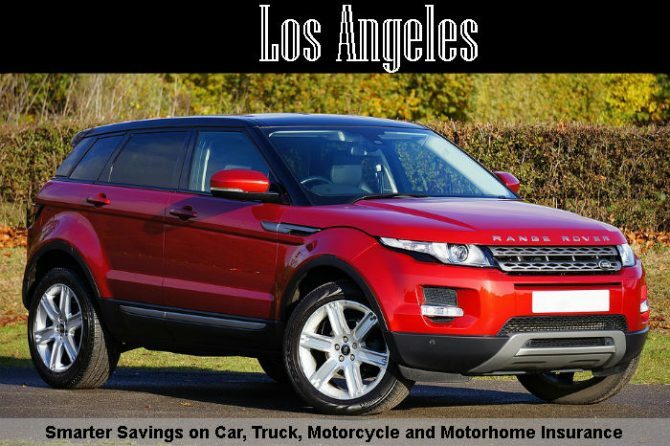 Whatever area of Los Angeles you live in, having some perseverance in your auto insurance search will pay off. It’s not that insurance company quotes are high and intentionally designed cheat you, it’s that you, your family, and friends don’t try to get the best rates. And if your family and friends aren’t searching, send them to this post on saving on car insurance. That’s what this post is about, saving mone on auto insurance in Los Angeles County. By searching, you’re making it less likely you’ll get cheated on car insurance quotes. If you do a search for car insurance rates on a comparison site or an Los Angeles broker’s website, you’ll see how the yearly auto policy rates can vary more than $2000! How long does it take you to earn $2000? Google search should always be the starting point of any product or service search. For auto insurance, homes for sale, finding a realtor, finding a mortgage agent, car loan, or home reno contractors in Los Angeles, Google should be bookmarked. Through Google and the advertisements on this post, you’ll find a number of insurance companies and brokers. The more you check out, the bigger your savings. Don’t give all your money to the big insurance companies. 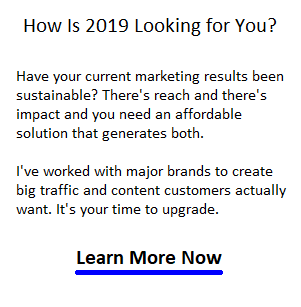 Vary how you search so you don’t get railroaded by online marketing strategists either. Believe me, I know how they trick you into obsessing about an unimportant issue or your zip code or something else that distracts you from searching for what you want — low auto insurance rates in Los Angeles. From most insurance providers in Los Angeles, car insurance is a commodity so why should you pay more than you have to? Learn more about saving on car insurance here. Insurance rate quotes vary by zip code, age, gender, type of vehicle, and driving records of course. 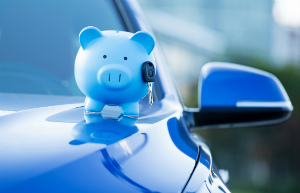 Read my previous post about how vehicle choice affects auto insurance rates. 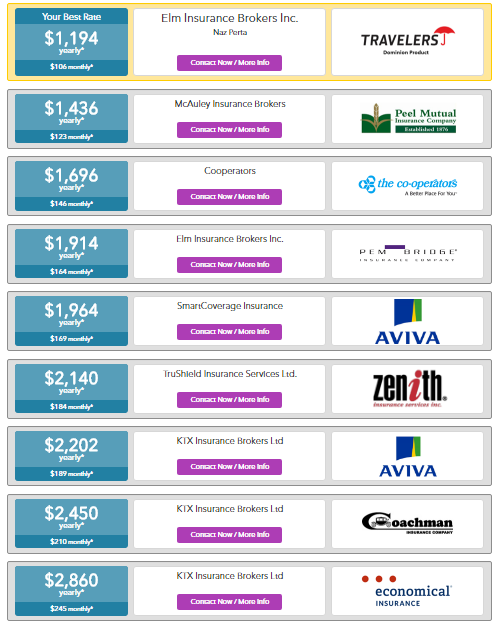 This car insurance quote comparison chart below is a perfect example of the range of premiums and yearly costs. There’s a big difference. Why does it pay to Shop Around for Insurance Coverage? you may have forgotten to tell them that your situation has changed, your commute has shortened, and children have left home. 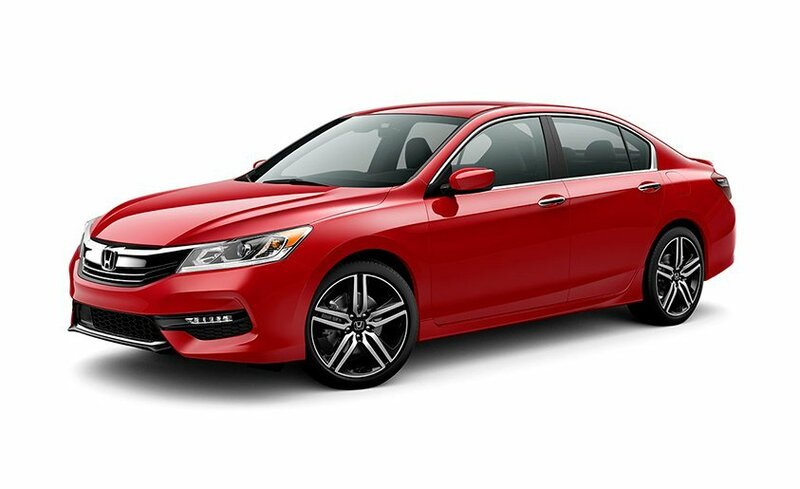 The fastest way to eliminate these car insurance problems is to search for alternate providers because your current provider has no incentive to cut your auto insurance premiums. Chances are high that you’ll just stick with them. Shop around for the cheapest car insurance rates online. Rates vary in Los Angeles, Phoenix, Denver, Seattle, Chicago, Boston, New York, Dallas, Houston, San Antonio, Austin, St Louis, Minneapolis, Green Bay, Charlotte, Tampa, Miami, Orlando, Toronto, Anaheim, Beverly Hills, Malibu, San Diego, San Francisco, San Jose, Fresno, Santa Clara, Sacramento, Mountainview, Palo Alto, Sunnyvale, Salt Lake City, Riverside, Rancho Cucamonga, Costa Mesa, Thousand Oaks, Simi Valley, Raleigh, Albuquerque, Glendale, Oceanside, Long Beach, Huntington Beach, Carlsbad, Santa Clarita, Temecula, Kirkland, Redmond, Kansas City, St Louis, Stockton, Scottsdale, Palm Springs, Indianapolis, Chula Vista, Escondido, or Santa Monica. Serving the communities of Anaheim, Beverly Hills, Malibu, San Bernardino, Riverside, Long Beach, Santa Ana, Lakewood, Glendale, Simi Valley, Torra, Chino, El Monte, Huntington Beach, Fullerton, Pasadena, Torrance, Irvine, Thousand Oaks, Pomona, Ontario, Downey, Yorba Linda, Lakewood, and Downtown LA.